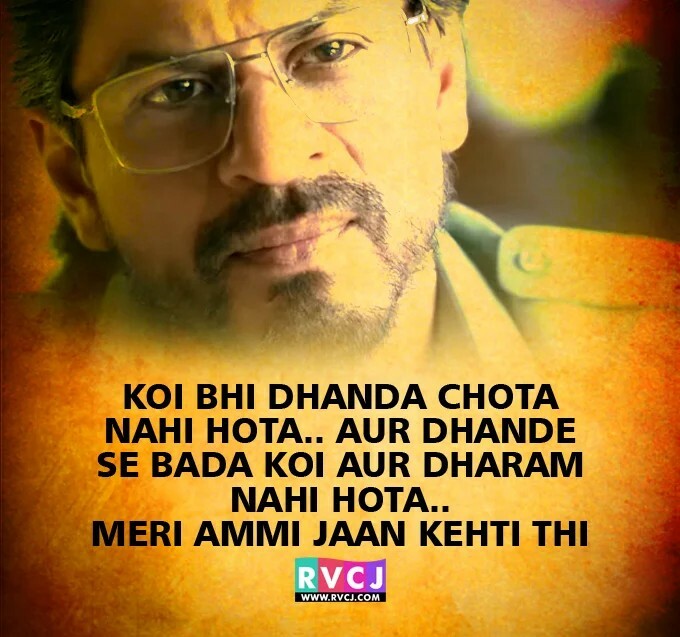 At present, Raees is on a roll, because of Shahrukh (obviously) , his acting, his robinhood role, and most importantly his stylish daring dialogues. Every social media is full of his photos with witty dialogues, and few days back I was going through one article, when the above picture come in front of me, and suddenly so many “dhanda” or jobs come into my mind, which we consider so small and insignificant, that we even consider them inferior and also the people doing those jobs. But we do not realize that how important they are for us and for our community, that if they would not have been there, then there would be a big chaos, and I will give you examples of that. One of the most unthankful job, I have ever seen in my medical career till now is this. They (sisters and also brothers) are always a sandwich between the Doctor’s and patient or patient’s relatives bad behavior. I have even written about them before also, because I always feel bad when my seniors and I must admit that sometimes myself also become angry on them without any reason, but still they take it all without saying anything. And you know, why they are important, because they take care of patient in every possible way, they feed them, clean them, giving them drugs regularly, and sometimes they have to clean their vomit and even have to assist in their defecation and urination, and still they smile and do this gracious job with all their heart. A BIG THANK YOU to all them. Grateful. Housekeeping staff. Protector of our surroundings.. 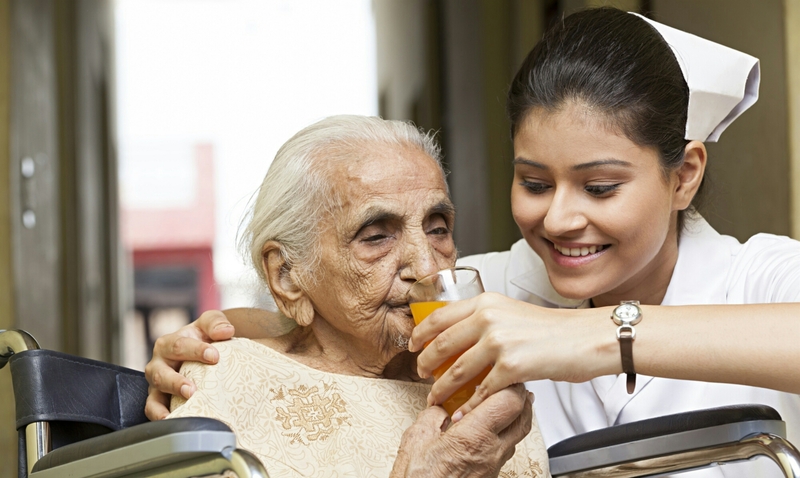 In Indian Society, this is one of the job, which is always considered inferior and also the people attached to them are considered as lower caste, but after working in a corporate hospital, I realised their true importance, how their work even affects the outcome of a patient in view of spreading of infection. Just compare yourself to work in a clean surroundings versus in a unhygienic surroundings, it will definitely affect our productivity also. 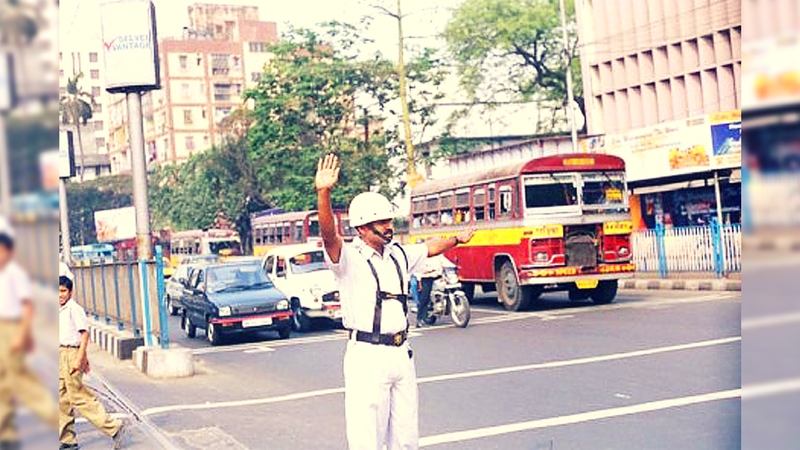 Kolkata Traffic Police : A very hectic job.. I honestly admit that being from the tier-2 city of India, we never see the traffic police as important as state police, but when I came to Kolkata (metro city in India) I realized the power and importance of traffic police. How they are responsible for smooth run of vehicles. If we think on a broader perspective, they are not only responsible for maintaining traffic and prevent congestion, but they are also responsible for saving the life of a traumatized patient because they reach a hospital on time, they are responsible for our timely arrival on airports and railway stations and also save us from our girlfriend’s taunts because we manage to reach on time for our romantic date. Few weeks back, after looking at the efficiency of maintaining traffic in Kolkata’s streets, I said “Thank You” to one of the traffic police officer, who was supervising tarffic at Victoria Memorial. Just tell me how would you feel if there is someone in the outer world who is always ready to help you 24 x 7 x 365, that too with a smile. Yes, they are customer care executives, who always help us when we approach them with our problems. So I request you, next time when you are requested to wait for some time, then please don’t show your anger on executives, because they are there to help you, not for venting out your anger. Here are some of the jobs which I like, and always ready to say Thanks to the persons, who are doing them. Have you also experianced the same feeling to perticular jobs in your surroundings, if yes then please share with me.